British Boarding schools have an excellent reputation for delivering excellence in education internationally. Their educational focus is not just on academic excellence, but on offering children diverse opportunities to develop their capabilities in Sport, Music, Art and Design, or The Arts. The supportive full-boarding environment encourages and develops many important career and life skills, such as leadership and independence. It is important that you choose a school which has a seven day a week programme without too many weekly or flexi-boarders. Researching your school options via websites can be a confusing process, especially if English is not your first language or you are not familiar with the UK education system or the UK curriculum and hence the right ages to move school. Each boarding school has its own registration, admissions process and application deadlines which can be tricky to manage, especially when you are miles away in a different time-zone. The Independent Education Consultants has a team of expert boarding school consultants, who understand that research into choosing the right boarding school can be a very confusing and daunting process for many parents living overseas. As well as recommending schools to suit your child, we can assist you by booking a schedule of appointments for you to visit schools as well as supporting you with the registration and application process. We are there to work alongside you at each stage of this very important decision. 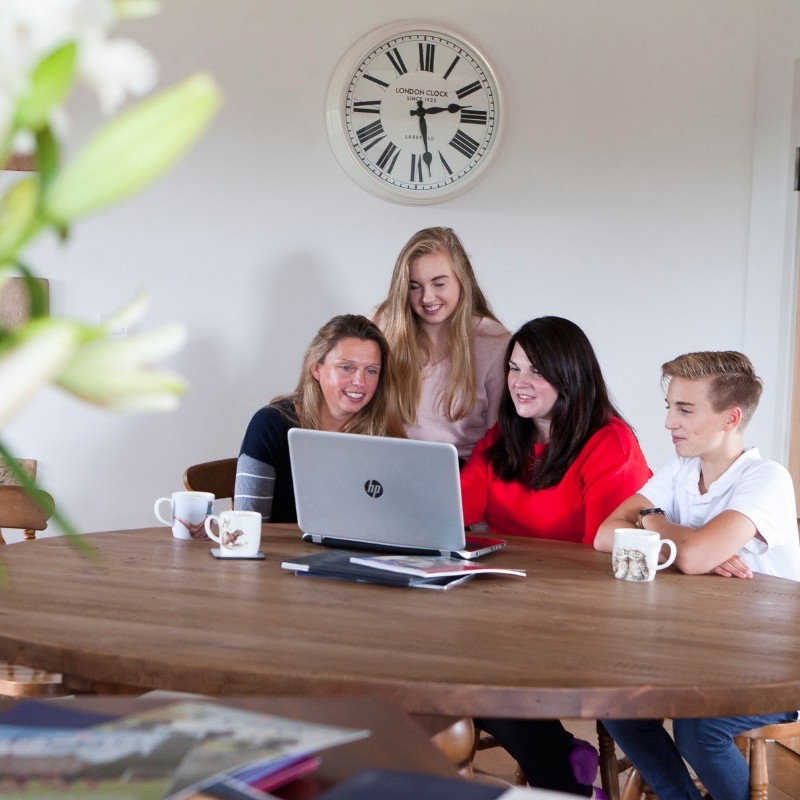 Whether you are considering boarding schools for your child at age 8, 11, 13 or for sixth form, our consultants are here to advise and support you. International Parents – What questions can we help with? It can be a confusing process choosing the right boarding school for your child when you are overseas. Which boarding schools offer the best 7 day a week comprehensive boarding education with a busy programme of activities at weekends? How many other pupils from overseas are there? How will my child travel between the airport and school and how far is this journey? Which boarding schools are stronger in music or art and design? How do I make appointments to visit boarding schools? Does my child have to sit an entrance exam and in what subjects? How good does my child’s English need to be and what can I do to improve their English, in preparation for study at a British Boarding school? What are pre-tests and how do I apply to top boarding schools? 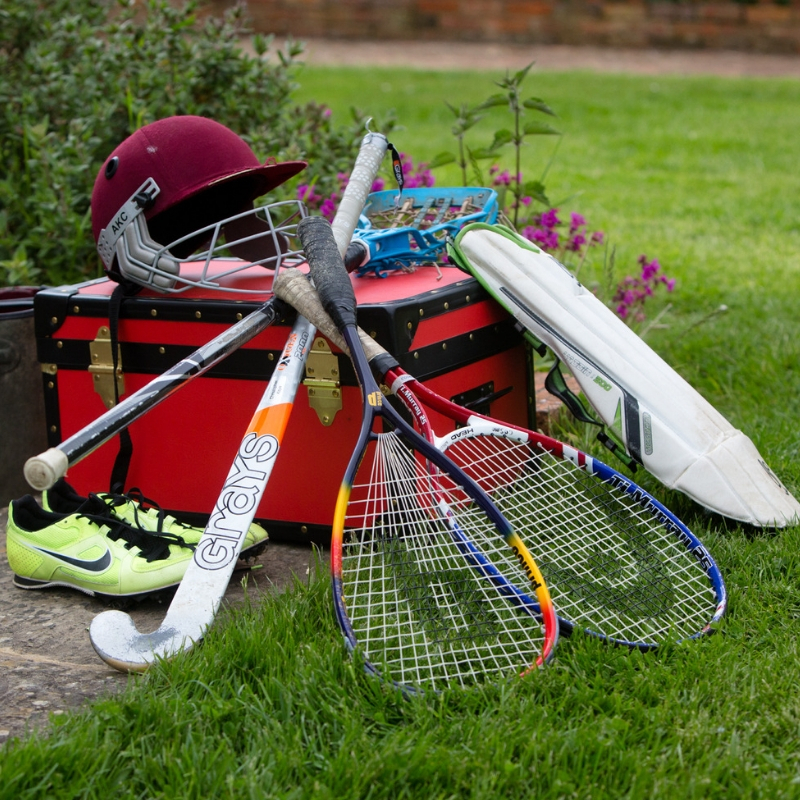 Which boarding prep schools will prepare my son for entry to Eton, Harrow or Winchester? Through our years of experience in assisting international parents, our education consultancy services have been individually tailor-made, to offer the very personal advice, guidance and support that we understand you need, to enable you to make the right boarding school choice, with the least worry. This includes our education consultants spending time getting to know you and your family, to ensure that all of your aspirations and expectations have been considered. You may already have an idea which schools are of interest, through conversations with friends or business colleagues. Taking all of this into account, we will then discuss with you which boarding schools we feel are right for your child. We will assist you by making appointments to visit the boarding schools and should you feel you need it, accompanying you. We will guide you through the boarding school registration and application process, as well as assisting you with the joining documentation for your chosen boarding school. 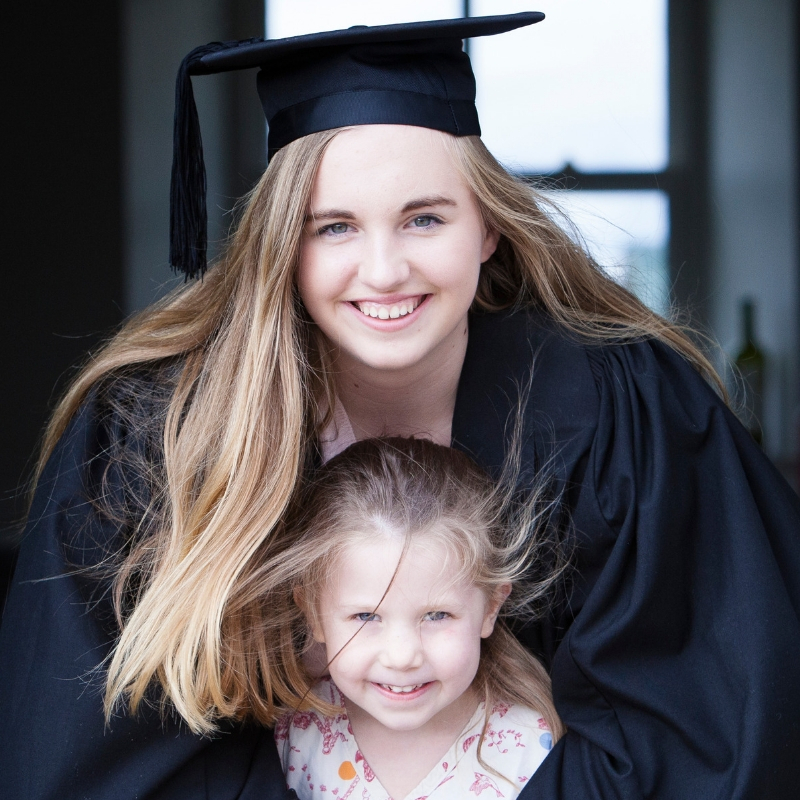 We will advise you on where you can get the best guardianship services, to ensure that both you and your child will have a means of support to which you can turn throughout your child’s time at boarding school. Whether you would like to arrange a Skype consultation with one of our experts, or would like us to meet you in London, we have a bespoke service or inclusive support package to meet your needs. Pricing – What Do Our Education Consultancy Services Cost? In our experience, the individual needs of parents living overseas can be very different depending on the area of education in which they need support and guidance. Living overseas can make it difficult to undertake all the research involved in making education decisions such as choosing a boarding school, which often means there is a requirement for greater input from our consultant, sometimes over a few months. For this reason, we prefer to tailor-make a package to suit your individual needs. We do this by first discussing your needs and wishes with you, either by email or over the phone, so that we can then give you an idea of cost for our services, once we have got to know you and your family situation a little better. Please get in touch with us by phone or email to discuss your individual needs and we will be very happy to suggest the best way in which our consultants can advise and support you, as well as the related costs. With an academically bright son, this international family had ambitions for him to attend Eton from a young age. As with many families aiming for top academic schools, our advice spanned several years. Starting out with securing a place at the right top boarding prep school to challenge and nurture their son’s talents, we continued to work with the family throughout the application process -arranging house visits, supporting the pre-test, interview and Common Entrance entry process. The importance of developing a range of hobbies and interests, in addition to attaining top academic grades was something we worked with the family to achieve. The parents and the student were delighted to secure a place at Eton at 13+ after pre-test and then Common Entrance. The boy was extremely successful during his time there, ultimately securing a place at Trinity College, Cambridge. For an informal discussion about your individual requirements, please contact us.